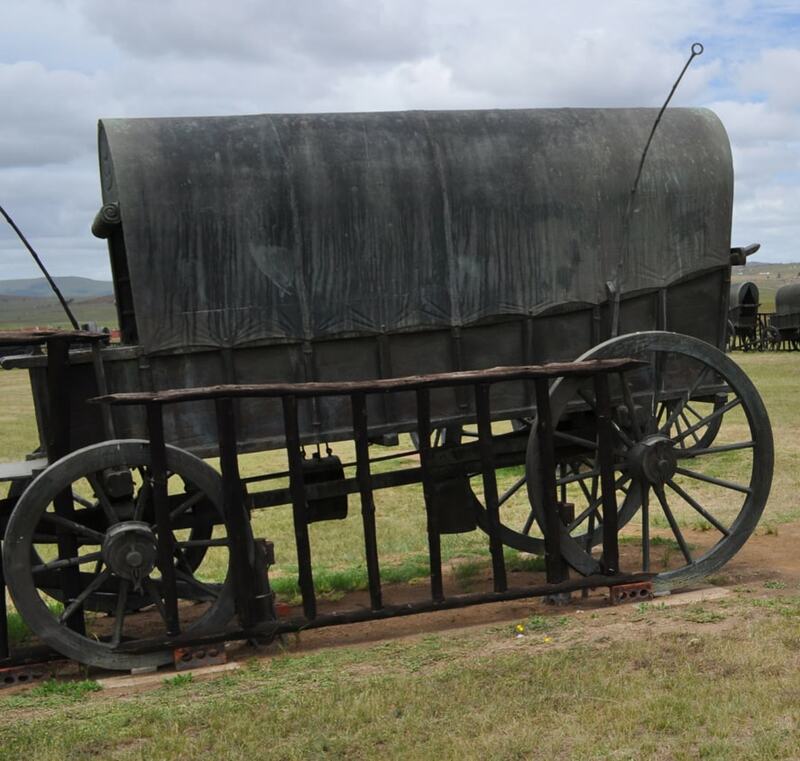 Military Museums in Johannesburg and Pretoria. South Africa National Museum of Military History in Johannesburg, South Africa Air Force Museum in Swartkop, Pretoria. 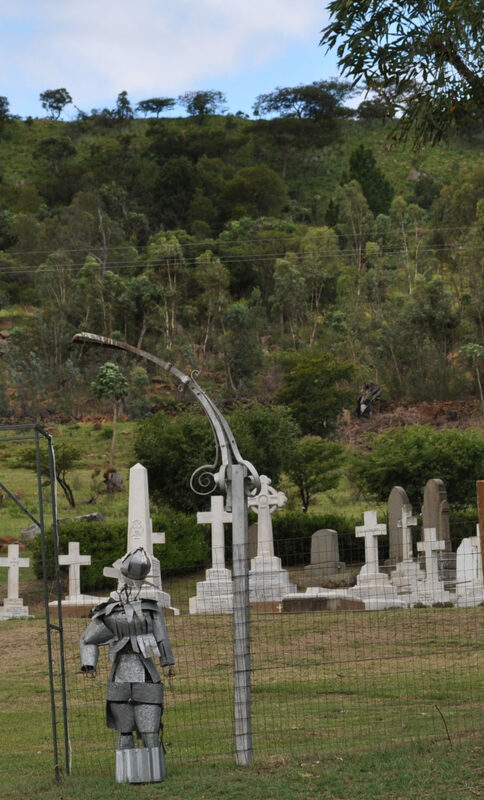 Military and Aviation history in Johannesburg and Pretoria. 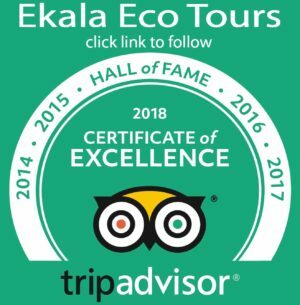 Ekala Tours cover these Military Museums as single or multiple Museums as day tours. 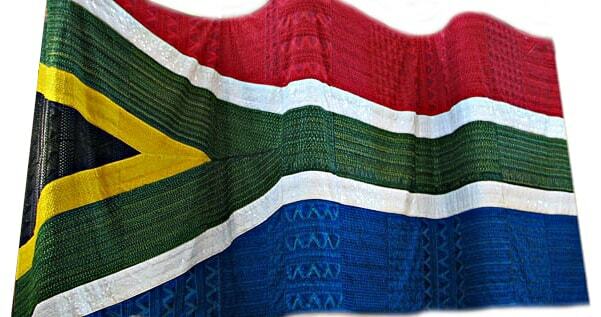 Located in Johannesburg, South Africa’s only military museum covering all of our past military conflicts. Not only conflicts on home soil, but also where South Africa have been involved (First and Second World War). The museum opened only in 1947 as the South African National War Museum, changing to South African National Museum of Military History in 1975. 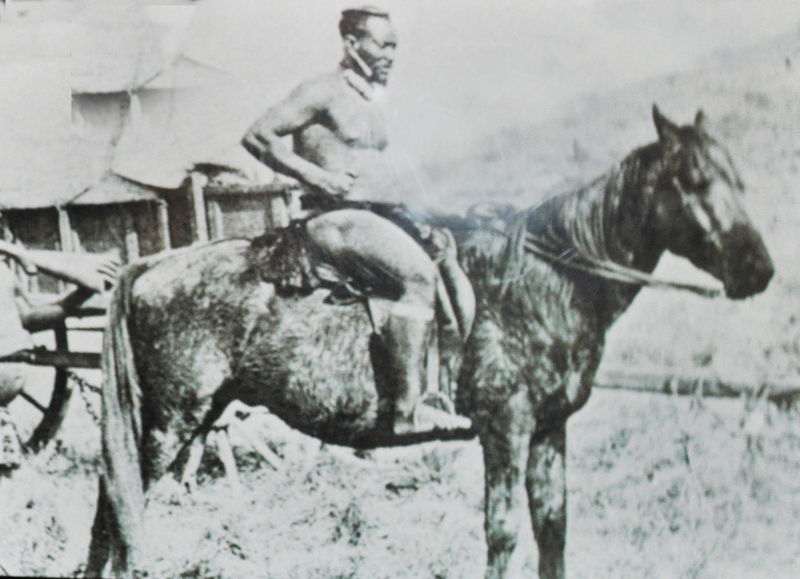 The collection of over 44 000 items covers over 100 years of South Africa’s military history including the Anglo-Zulu war, Anglo-Boer war and the resistance movements in South Africa. 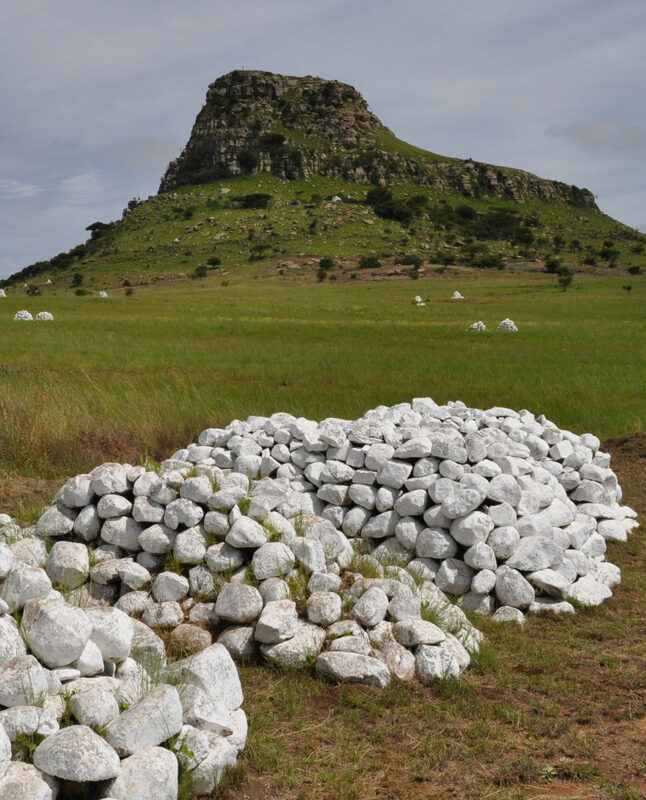 Divided into 37 categories including a collection of over 800 artworks depicting South Africa’s role in the First World War. National Museum of Military History has a large selection of planes including the Spitfire, Mosquito Bomber and more modern aircraft from South Africa’s own Air force. Collection also includes a one of a kind in the world – the ME 262, first two-seater jet engine night fighter, manufactured by the Germans in the latter stage of the Second World War. Also tanks, guns, naval hardware and armoured vehicles, including tanks used by South African Defense Force in Angola. An extensive military archive of Uniforms, medals, photographs, journals and books. If it relates to the South African military, chances are you will see it here. 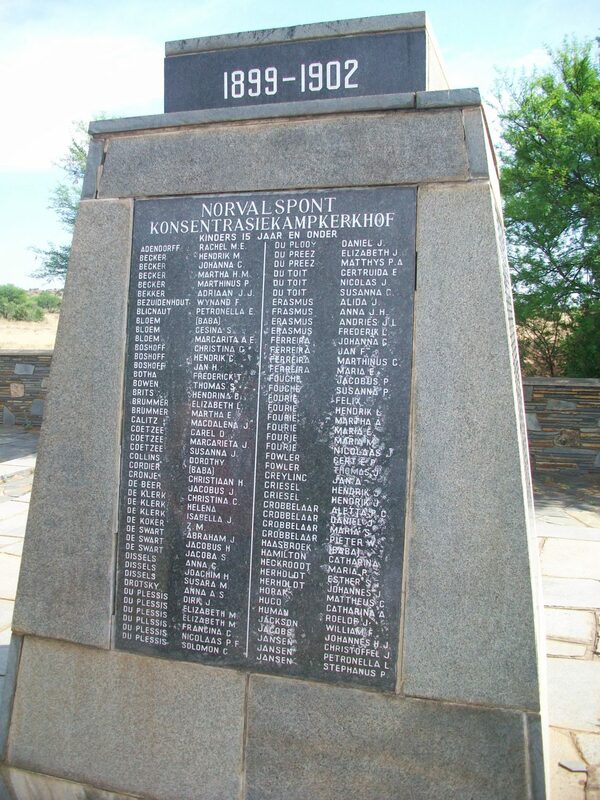 On the grounds of the South African National Museum of Military History is the Anglo-Boer war Memorial. Originally called the Rand Regiments Memorial. 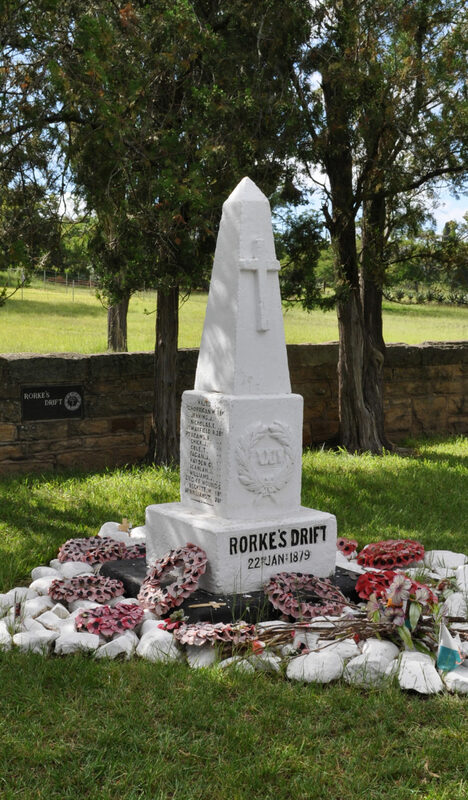 Dedicated to all the people who died during the second Boer war. Far more than this on our battlefield tour. The establishment of the South African Air Force Museum only came about in 1973. Before this time, all historical aircraft were kept by the South African War Museum. Due to limited space, many extremely rare aircraft were disposed of. One of these was a Hawker Hurricane, sold as scrap in 1971. The South Africa Air Force Museum is the largest military aviation museum in South Africa. All exhibits and displays are well identified and use both chronological and subjective layouts, telling an exciting story of aviation development in South Africa. Some aircraft presently on display include both military planes and commercial planes, including: The Buccaneer, Cheetah, Impala and S55. Also a South African Air Force Mirage F1 and a Russian Mig 21 used in Angola. A jumbo size engine that powered the ME262 – the first German two-seater Jet fighter. Tunic worn by Heinz Migeod, Stuka Pilot in the Battle of Britain. South African Armored Reconnaissance Car. Variety of missiles Military Uniforms, log books, aircraft parts, photographs, art works and aviation related books. Largest military aviation museum in South Africa. Private – Professional – fully guided tours – 7 days a week.